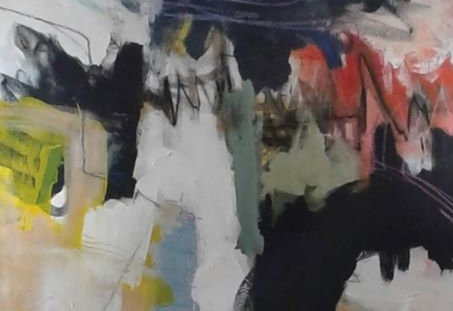 Opening Reception for a solo exhibition of ClearWater tenant artist, Barbara Ellis' (BEllisArts) abstract expressionist works, which have evolved over the year 2016-17 as she delves deeper into how Spirit moves her artistic practice. Barbara's Artist Talk will be the same night (10/7), 7-8pm. This event is also posted on our FaceBook Event Page! Look there for updates and discussion.